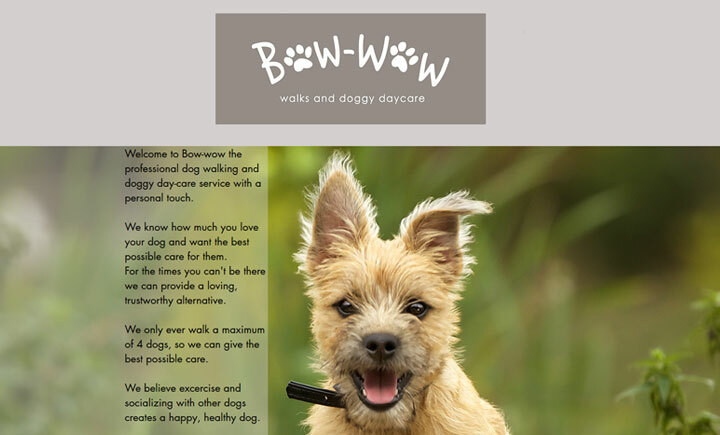 Based in Surbiton, Bow-wow is a professional dog walking and doggy day-care service with a personal touch. We know how much you love your dog and want the best possible care for them. We will walk your dog for at least an hour not including pick up and drop off time. We only walk a maximum of 4 dogs per walk and match them to a group that suits their character, to ensure that they have a really enjoyable experience. We believe excercise and socializing with other dogs creates a happy, healthy dog. We also offer Doggy Daycare (limited spaces) where your dog spends the day with us at our home, having time to rest and play in between walks. Bow-Wow also covers Kingston, New Malden.